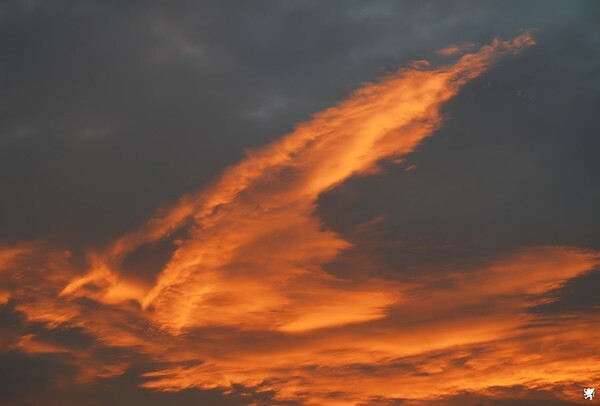 Photo taken last night (15th Oct) at 5.30pm.I could'nt believe how lucky I was to get such an amazing sky,it looked like it was on fire.This is basically 'as was',the only thing I did to this shot was to remove some 'noise'. (c) Griffleo 2007. Wow, fabulous capture David, great colour!!! amazing capture David!!! A can never seem to get this kind of resolution when trying to shoot clouds. Well done!